Hear how our neighbours to the North are creating innovative health care solutions for the Native Community in Alaska. 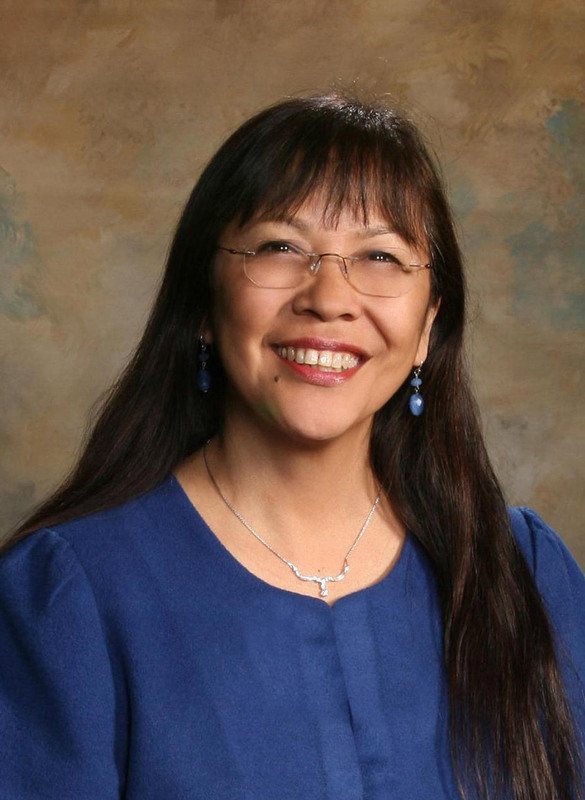 Alaska’s Southcentral Foundation is internationally recognized as a leader for its “Nuka System of Care” aimed at achieving physical, mental, emotional and spiritual wellness. Dr. Donna Galbreath​, MD​, Medical Director of Quality Assurance for Southcentral Foundation’s (SCF) Medical Services Division, and Dr. Katherine Gottlieb, President and CEO of the foundation​ are featured among our 2015 forum roster of expert presenters.